The DPR series of combined 3 in 1 switches from Dailywell incorporate a DC power jack, pushbutton and reset switch into one unit measuring 20.8mm x 21mm with a depth of 10.7mm. The DPR series is designed in a side by side format with PCB terminals for surface mounting with a 6.3mm diameter DC jack home and 3mm diameter reset key hole. 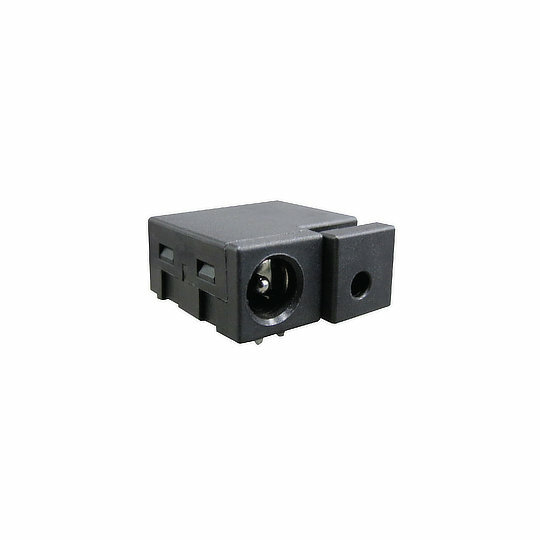 Electrically rated to 3A at 15VDC with an electrical life of up to 6,000 cycles. The DPR series’ small size and layout makes it perfect for applications such as Communication Equipment, Network Equipment, Audio-Visual Equipment and Computer Peripherals.